CARDAM opens up a new ways of thinking about product design, development and manufacturing, new methods and technologies allow the integration of additional functions and new fields of application of technical parts. 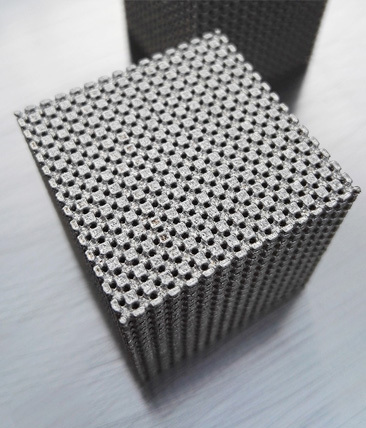 Additive manufacturing is able to generate highly complex geometries, not realizable by conventional methods such as molding and milling. 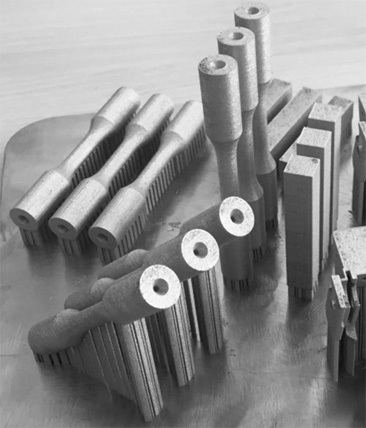 It makes products simpler, lighter and brings them to the market faster with the mechanical properties comparable or even better to conventional methods. The higher the part complexity, the greater the benefits AM brings over conventional methods. Finally it is possible to produce a unique complex products. 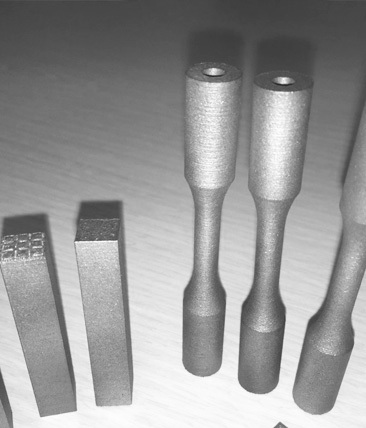 The emergence of AM has completely changed approach in product development, once products can be designed with less regard for traditional limitations resulting from the possibilities of conventional technologies and assembly. The only limitation is the way of thinking of product designers. Individual functional units and, or components can be designed and printed out together as one assembled unit.Using mathematical simulation in conceptual design proposal, (e.g. Finite Element Analysis, Topological Optimization method), we are able to achieve an optimal geometry solution with appropriate stress distribution and other advanced features (light or absorbing structure) in the final product. Thanks to additive manufacturing, it has become much easier to make parts with the organic shapes and structure resulting from topological optimization. CARDAM can simplify the path in achieving the final product. We focus on the most progressive additive manufacturing technologies capable of printing polymers as well as steel parts.